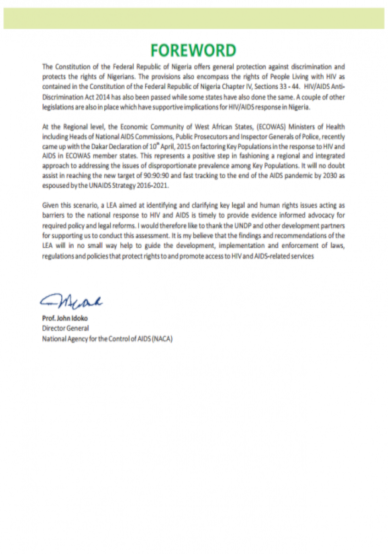 HIV continues to present a serious challenge to health and development in many countries. 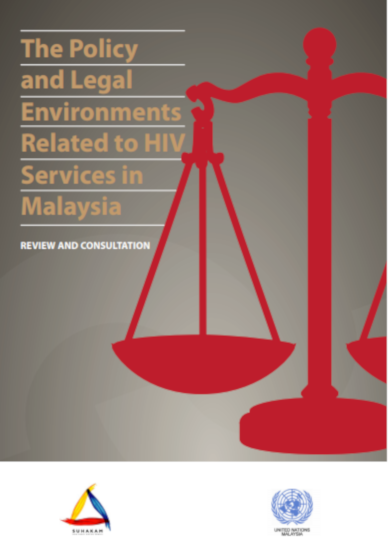 As has been demonstrated by the Global Commission on HIV and the Law, laws and policies based on public health evidence and human rights are the foundation of enabling legal environments that have the potential to positively impact the HIV response. 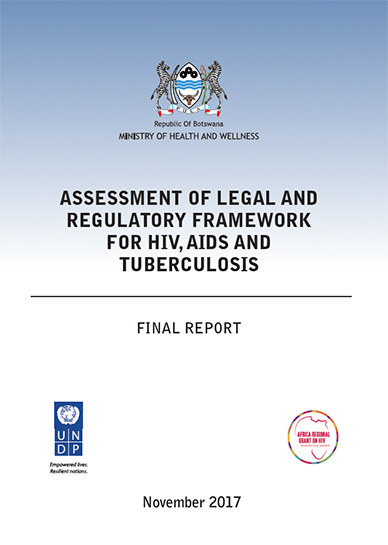 In follow up to the recommendations of the report of the Commission, and in line with the UNDP ‘Strategic Plan 2014-2017’ and the UNAIDS ‘2011-2015 Strategy: Getting to Zero’, UNDP and other development partners have supported countries in undertaking Legal Environment Assessments with the goal of assisting governments, civil society and other stakeholders to develop evidence-informed policy and strategy, to review and reform laws and policies based on human rights considerations, and to support increased capacity to achieve enabling legal environments for effective HIV responses. 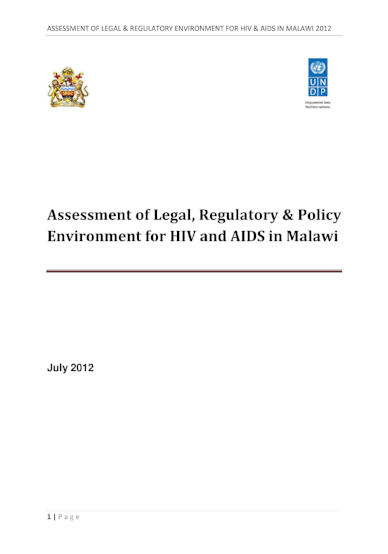 On this page, you will find a complete collection of the assessments which have been published to date. 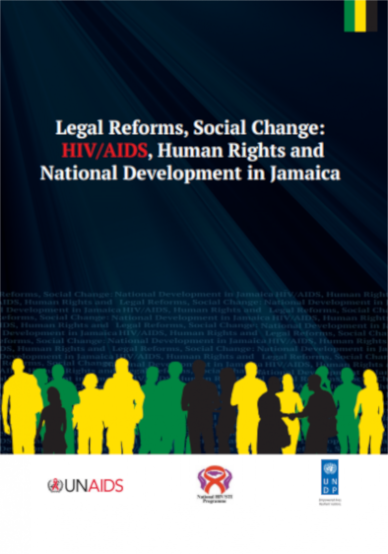 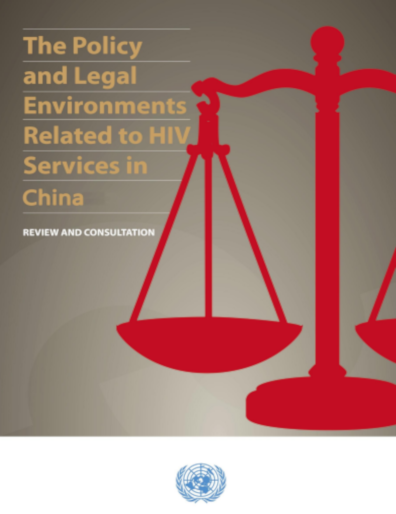 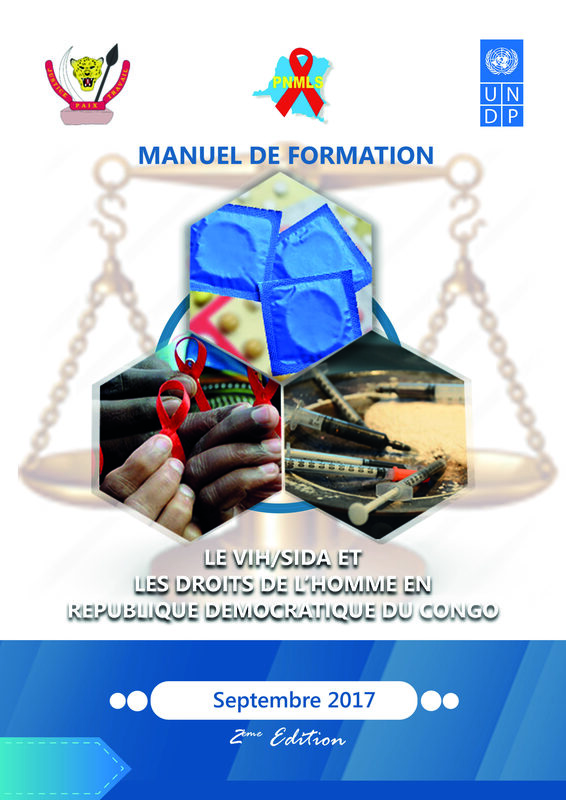 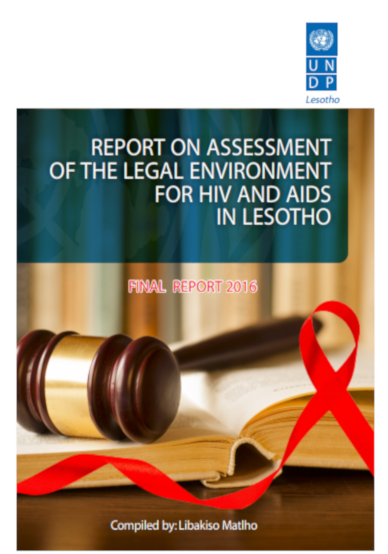 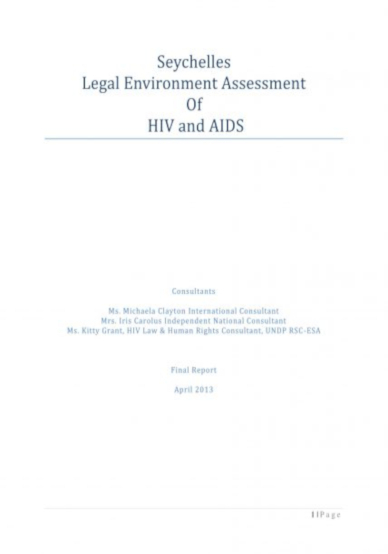 While UNDP recommends a specific methodology for conducting Legal Environment Assessments for HIV, some countries have conducted other legal reviews (for instance, simple desk reviews) that are also included here under the heading ‘Related reports’.